Named after the famous L.S.D. experiments in the 50’s this mostly Indica hybrid will truly hypnotize you. 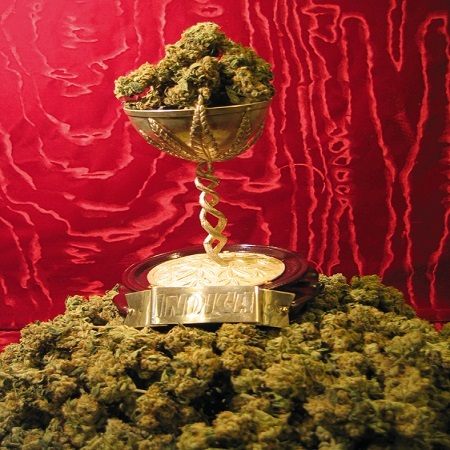 A cross of the legendary G-13 and LA’s finest O.G. Kush. 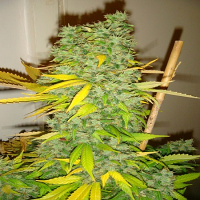 MK-Ultra Kush Regular Marijuana Seeds by T.H.Seeds: Named after the famous L.S.D. experiments in the 50’s this mostly Indica hybrid will truly hypnotize you. A cross of the legendary G-13 and LA’s finest O.G. 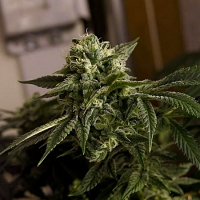 Kush, that produces very tight resin coated buds, with addictive qualities that cannot be underestimated. 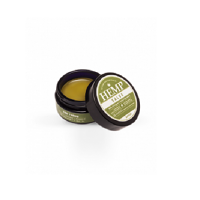 A piney flavour that lasts and lasts and a hypnotic high make MK the ultimate head stash! 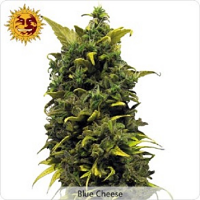 1st place winner at the 2003 Cannabis Cup and 2nd place in 2004 - watch out for future wins from this super Indica!